People with diabetes often live with other conditions as well. Find out about a new campaign called Now You See Me, an effort by the folks at Riding on Insulin to educate about living with multiple diagnosis. 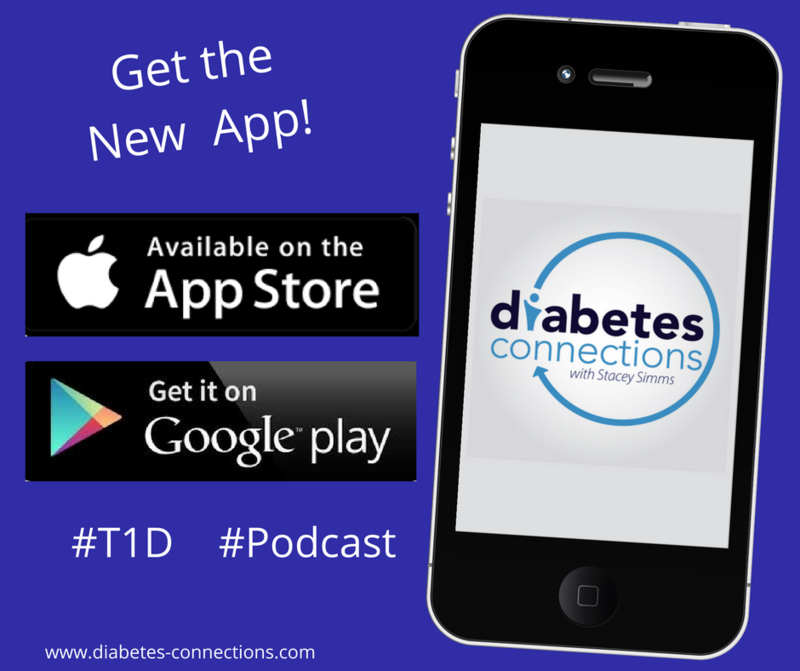 Stacey talks to professional snowboarder and founder of ROI Sean Busby who lives with T1D and Lupus. It took Sean a long time to let an accurate type 1 diagnosis and even longer to determine he has lupus. He shares the story of that journey, explains how he got back to competitive snowboarding and why he started Riding on Insulin. We find out more about ROI from Mollie Busby. When she and Sean aren’t skiing and snowboarding and teaching kids how to love the outdoors, they live in a Yurt in Montana! In our Know Better segment.. A new study about adults, type 1 and other autoimmune conditions.